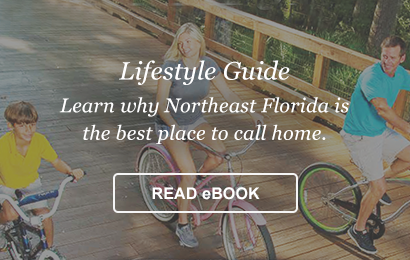 Nocatee is one of the best-selling master-planned communities in America, and the number one place to call home on the First Coast. 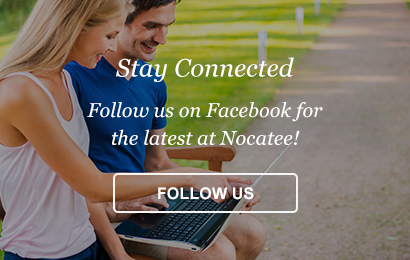 Nocatee is a coastal community that blends a variety of neighborhoods with schools, parks, recreation, offices, shopping, restaurants and so much more. Located in world renowned Ponte Vedra, Florida, Nocatee is just a few minutes away from pristine beaches, golf courses, business parks and major airports in downtown Jacksonville and St. Augustine. Nocatee is more than a community, it’s a lifestyle. 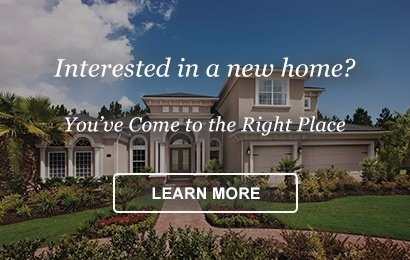 Interested in learning more about new homes in the growing community? 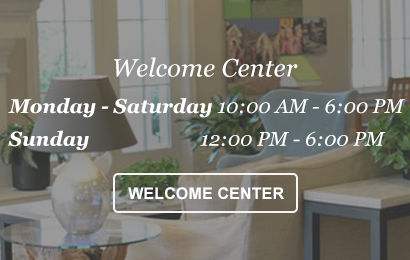 Stop by the Nocatee Welcome Center or fill out a form today!